True. Exercising and listening to music helps your heart rate beat faster, helps you work out longer, and helps you push yourself harder. 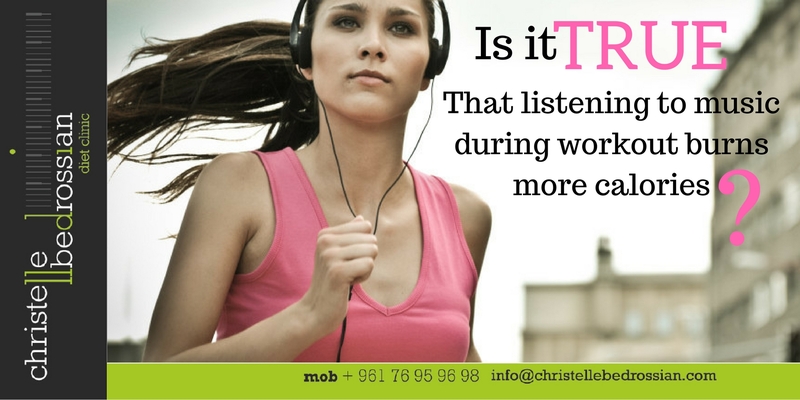 The music “pumps you up” and if the beat is faster you will be working harder to stay in tune with the song. (Next Entry) Is it true that being thin equals healthy?